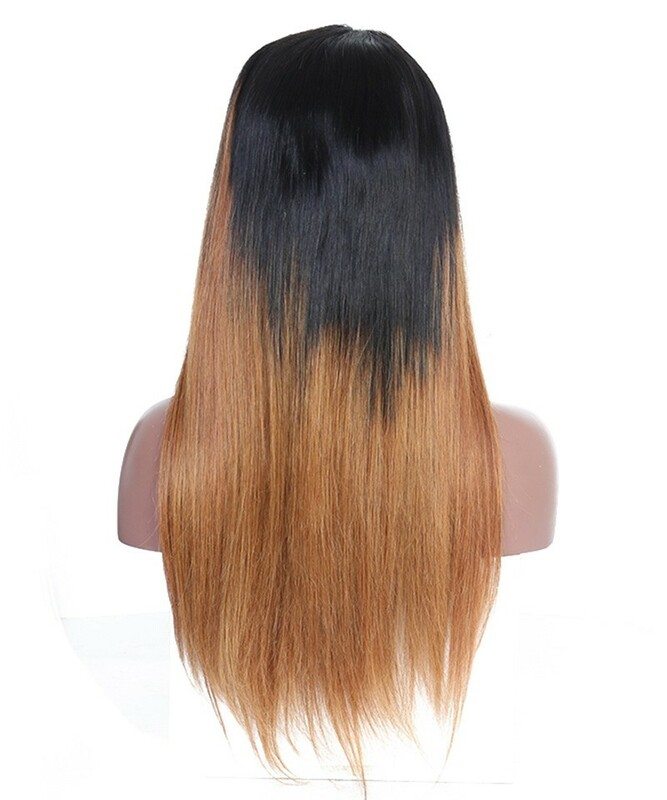 you earn 1495 loyalty point(s). 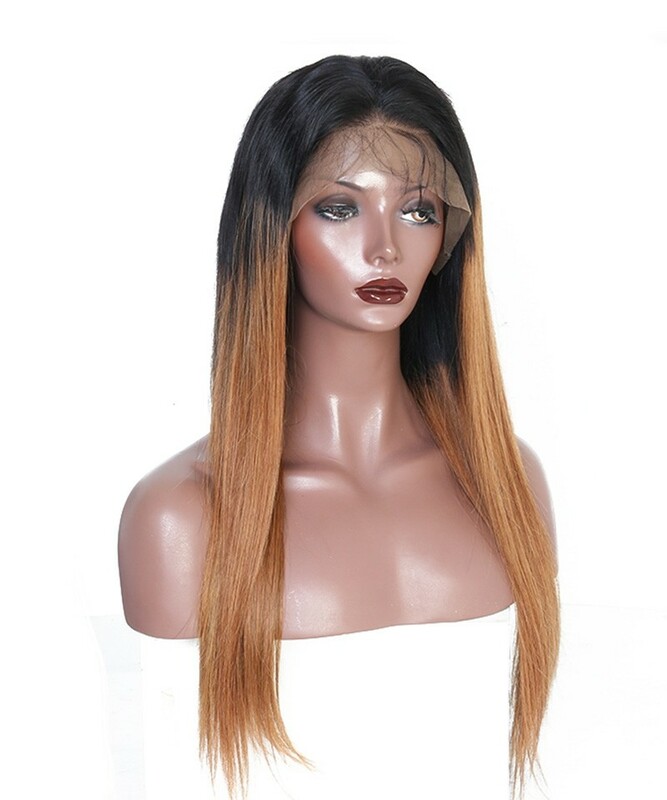 I am really happy with this purcase the hair is very beautiful as smooth i like it, so far I have bought in other stores but from today This will be my favorite the seller was very kind and the products are really good quality. 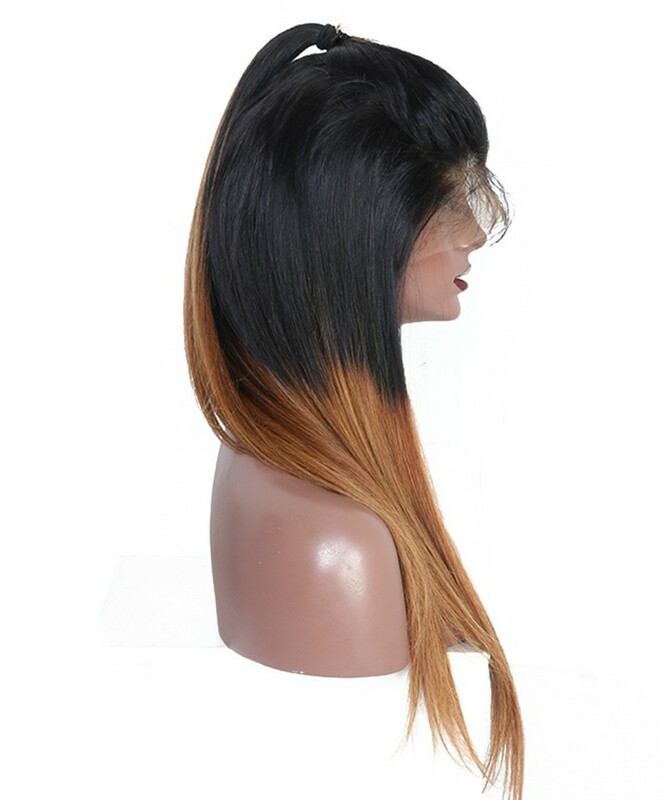 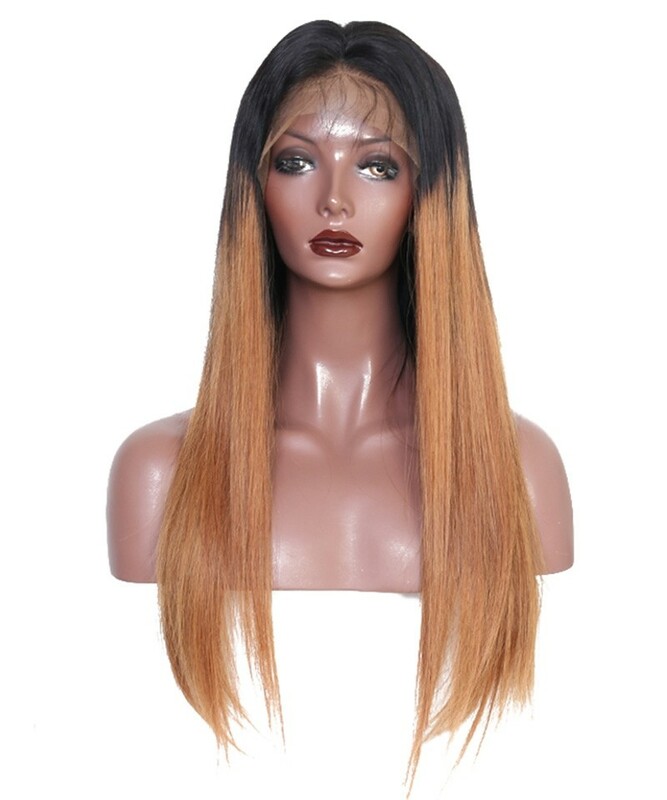 Question about Rihanna Hair Style #1B/30 Ombre Straight Lace Wig is Successfully Submitted.